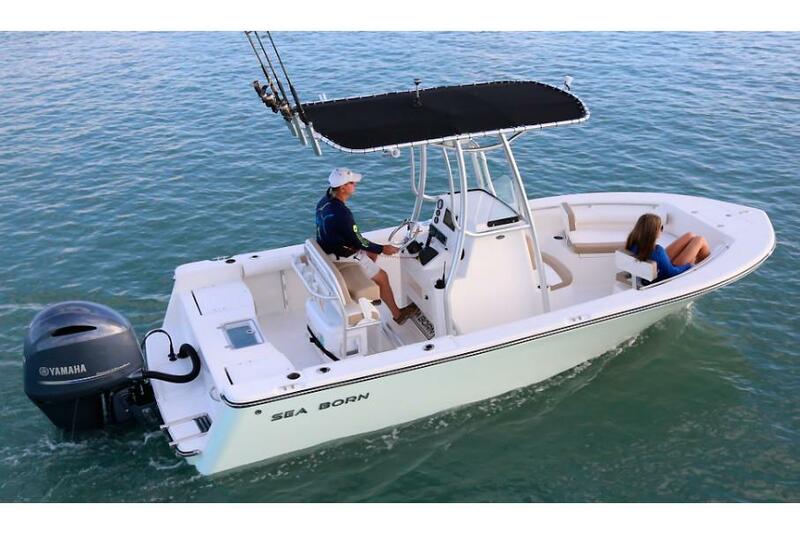 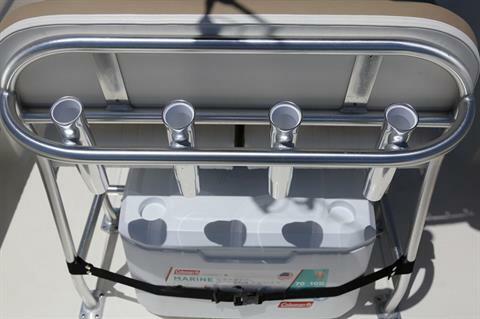 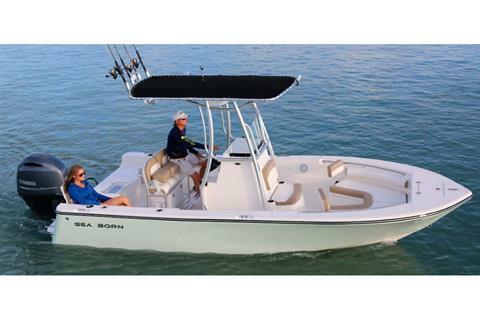 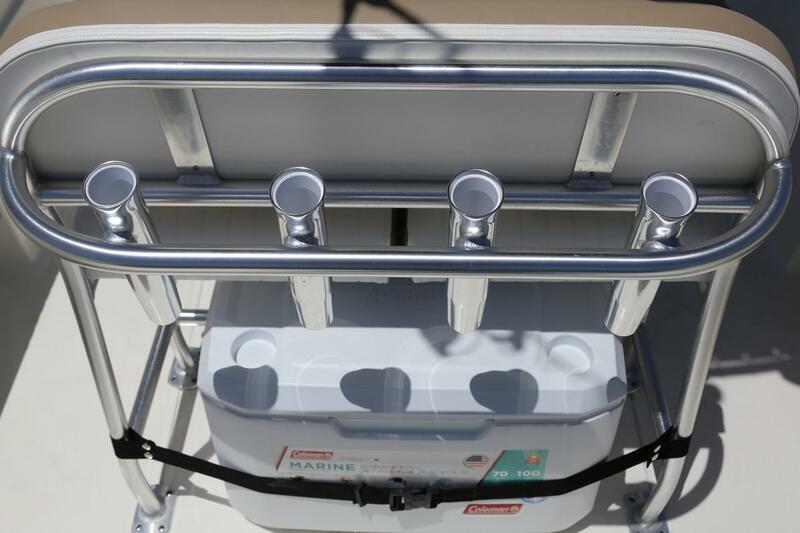 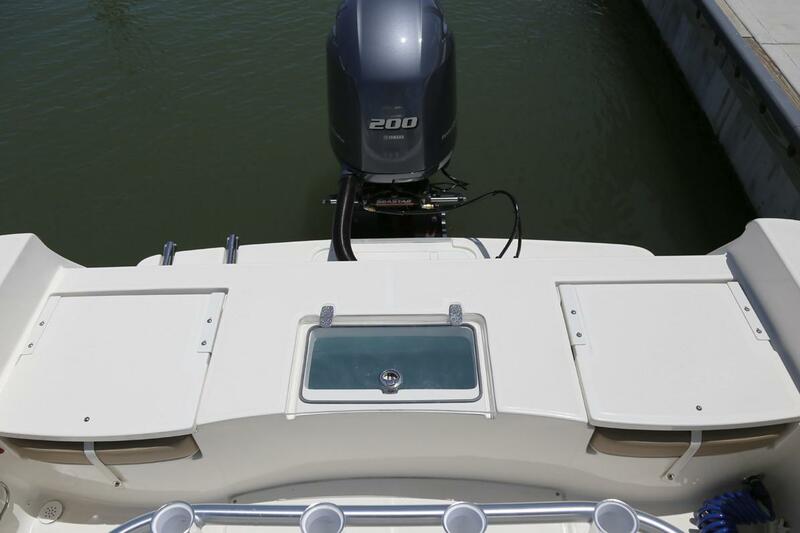 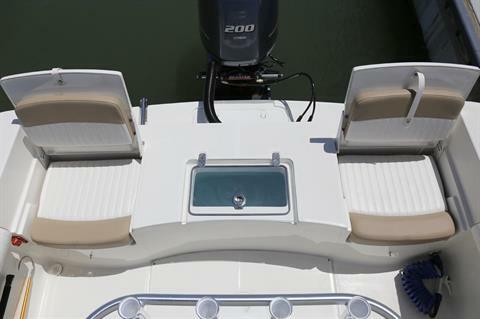 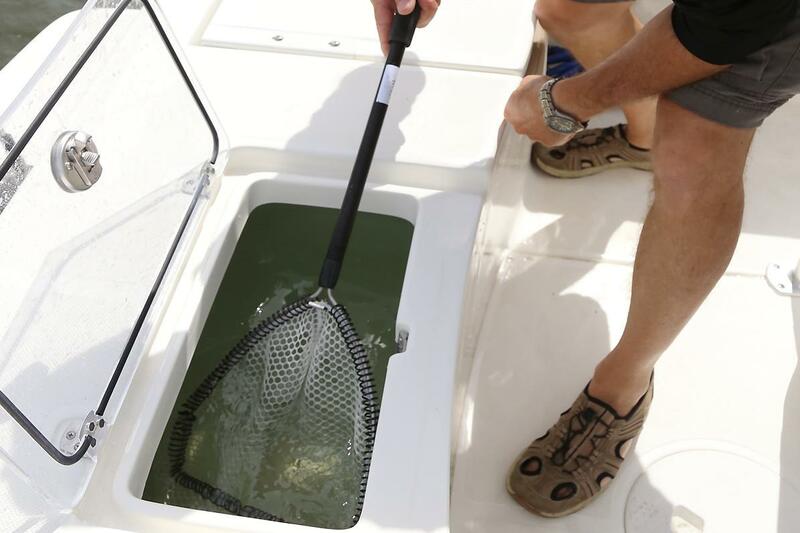 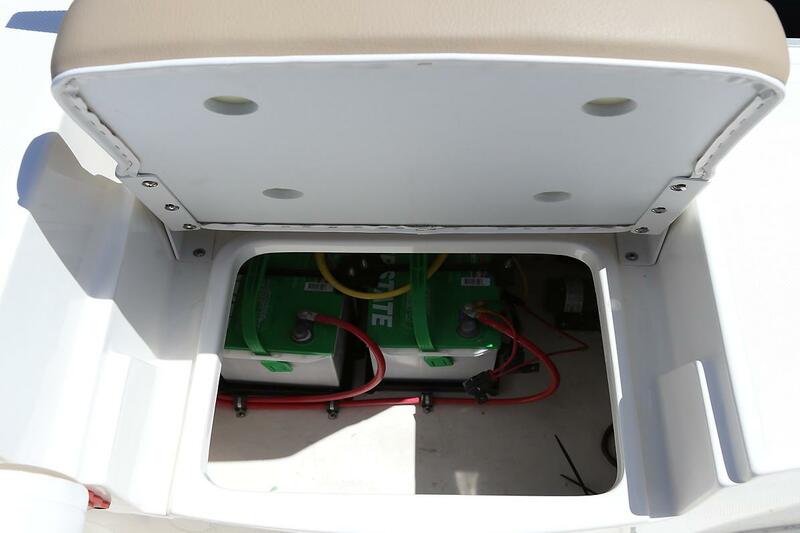 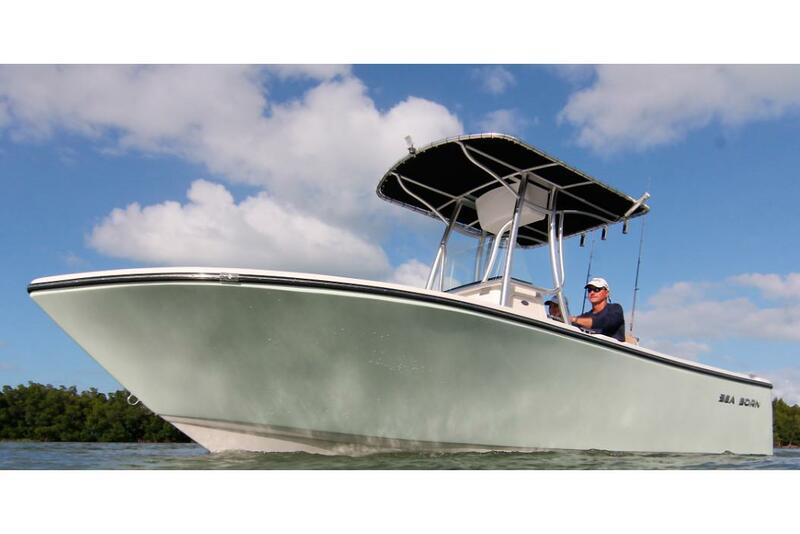 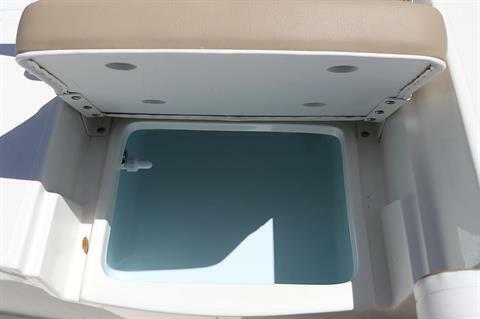 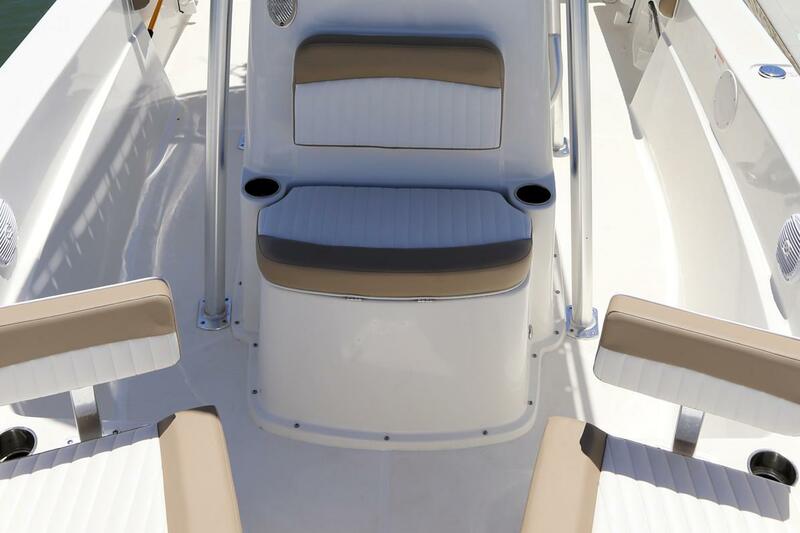 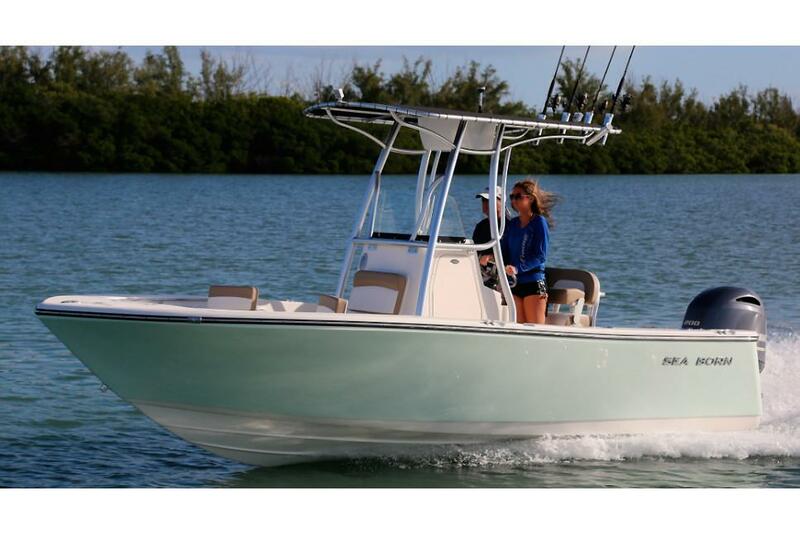 The LX21 Center Console is the perfect size and priced boat for both first-time and seasoned buyers alike. Measuring in at 20'-6? 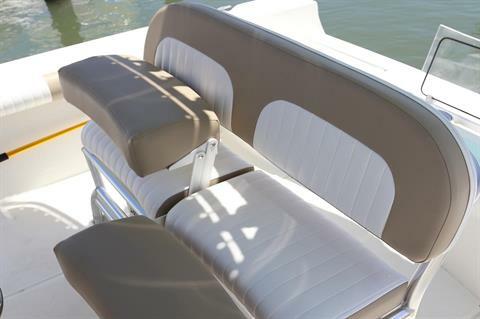 this center console is hand-crafted using all composite materials, designed for fun, sun, and more. 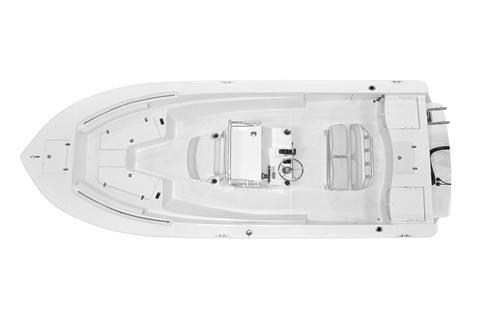 Offering more freeboard than our bay boats, the LX21 improves passenger comfort in larger seas and heavier chop. 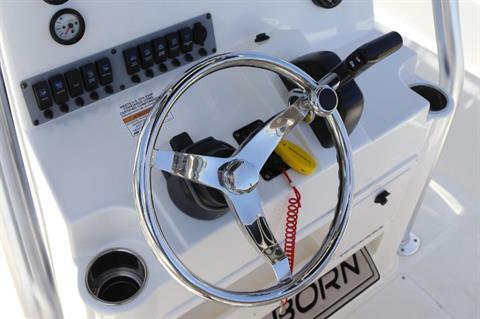 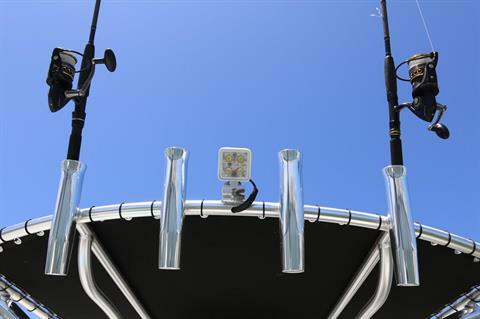 Ready for inshore and offshore cruises, the LX21 is great value as one of the best center consoles on the market.